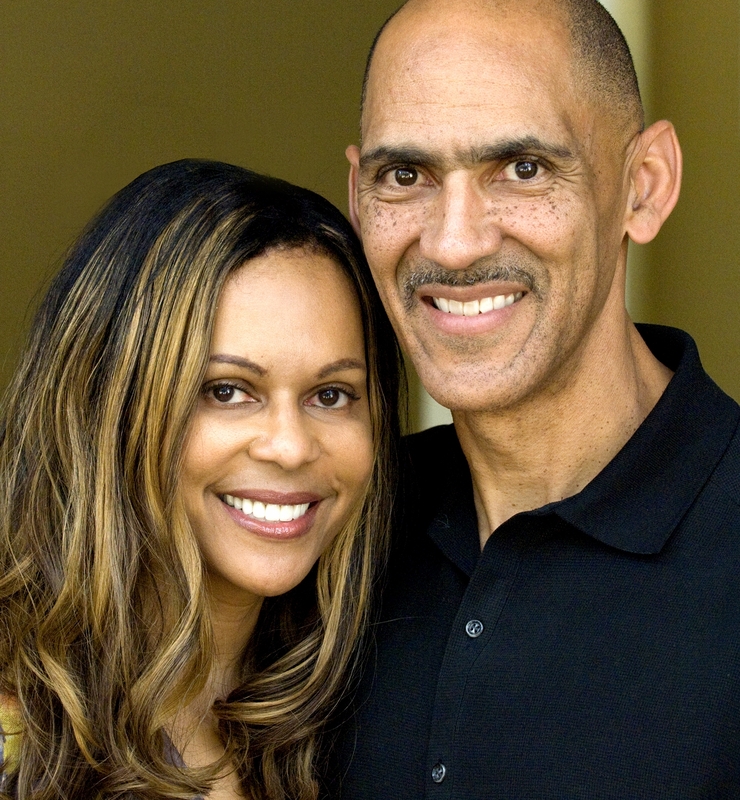 The Dungy children have a decision to make when they find a wallet full of money in this Ready-to-Read story. In this inspirational Level 2 Ready-to-Read, the Dungy children learn an important lesson about telling the truth and doing the right thing. 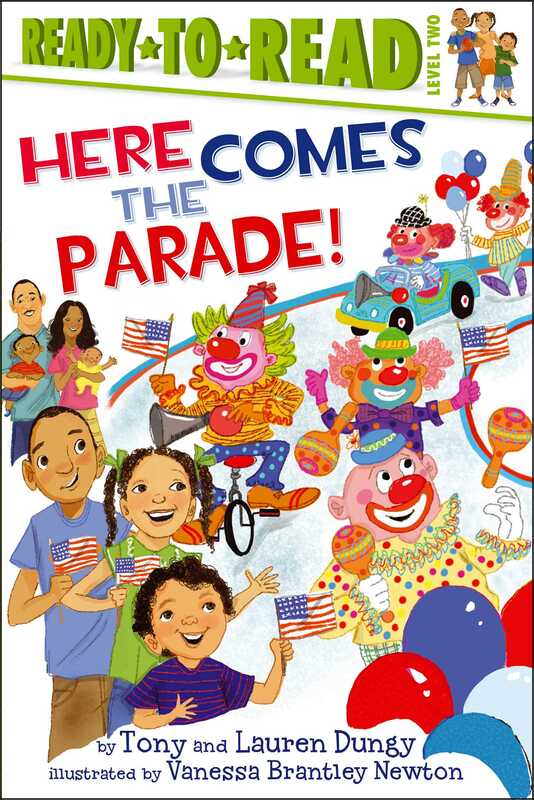 Book Cover Image (jpg): Here Comes the Parade!